Fannie Mae lays out several specific guidelines for a wide variety of scenarios which affect how much (if any) of your rental income counts when you’re applying for a mortgage. Because there are so many different scenarios and exceptions—rather than a comprehensive underwriting manual—this post will serve as a general guideline for two of the most common scenarios. Scenario #1: Using rental income from an investment property you already own to qualify for a Conventional or FHA mortgage. Scenario #2: Using rental income from an investment property you’re purchasing to qualify for a Conventional or FHA mortgage. Read on for a review of the required documentation and the qualifying income calculation for each scenario. To document your rental income from a property you already own, you’ll need a Schedule E from your most recent year of tax returns. 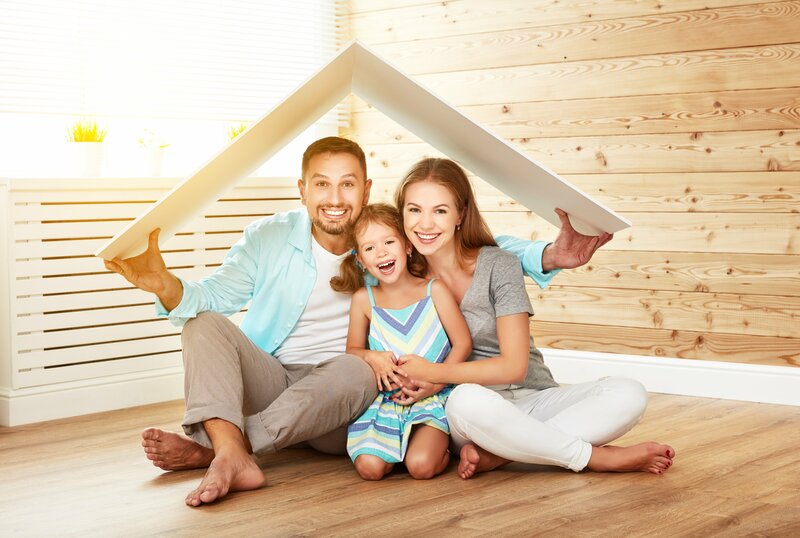 If you don’t have a Schedule E for the property because you’ve acquired or converted the property to a rental after the last tax year, then you’ll need your lease agreement and proof of the security deposit. With this documentation, you’re ready to calculate how much of your rental income will qualify for your mortgage. Since the calculation depends on the type of documentation you’re using, I’ll break Scenario #1 into two sub-scenarios: Scenario 1a and Scenario 1b. In Scenario 1a, you’re using a Schedule E from the most recent tax year to calculate your rental income. In Scenario 1b, you’re using your lease agreement and proof of security deposit to do the calculation. In Scenario 1a, lenders take your Net Rental Income from Schedule E and add back mortgage interest, taxes, insurances, Association/HOA dues, and any listed depreciation. Then, they average that income over 12 months. If you weren’t renting your property out for the whole year, the lender will average the income over the period of time during which you were renting the property out. In Scenario 1b, lenders take 75% of the gross monthly rent and subtract PITIA, which stands for Principle, Interest, Taxes, Insurance and Association/HOA dues. To document qualifying rental income for a property you plan to purchase, you’ll need a Rental Survey (Form 1007) completed by a professional appraiser. 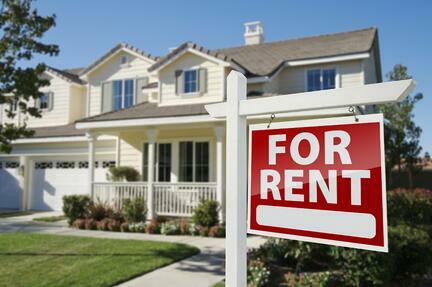 Also, if the property is currently being rented you’ll need rental agreements as well. Calculating qualifying income in this scenario is the same as it is in Scenario 1b (referenced above). Lenders will take 75% of the gross monthly income, known as “Monthly Market Rent” on Form 1007, and subtract PITIA. 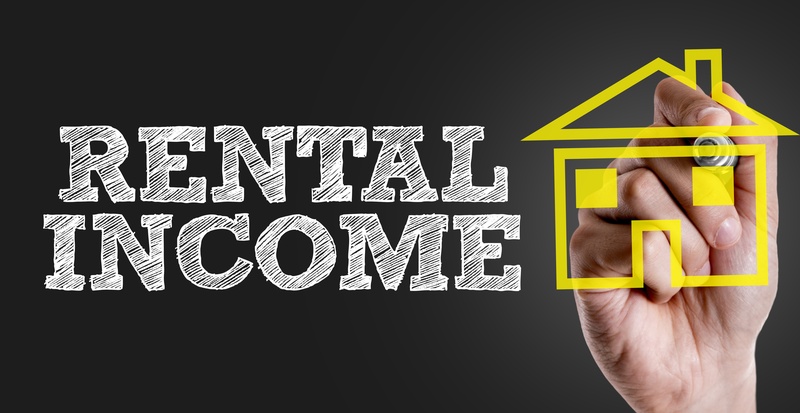 Dealing With a Different Rental Income Scenario? As mentioned in the introduction, there is no shortage of alternate scenarios and guidelines that apply to calculating and documenting rental income. Your rental income calculation may be different depending on the number of units on the property, whether you’re purchasing or refinancing, and many other factors. If you have a more complex scenario than the ones outlined above, give us a call today for more details and guidance to help you navigate your unique situation.